First year filing a Colorado state return with TT. Both federal and state returns were e-filed and accepted. State return had a tax due payment which I assumed would be deducted from my bank account. Does not seem to have occurred? Does anyone know if Colorado e-file requires separate payment of tax due? I'm a little amazed that you could e-file but electronic payment would not be used. 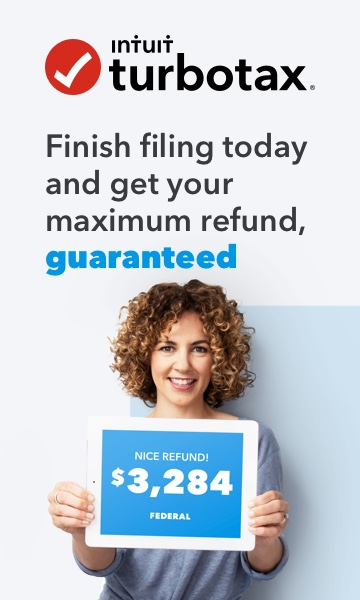 Federal return was e-filed and received refund via electronic payment. I called TT support several days ago but they could not answer and could not tell me if electronic payment for state tax due was setup for my return.